When can developers and public testers expect to receive the third pre-release seed of iOS 11.4? As always, Apple has done a great job of continuously pumping out beta versions of iOS 11.4, which has followed hot on the heels of the general release of iOS 11.3. 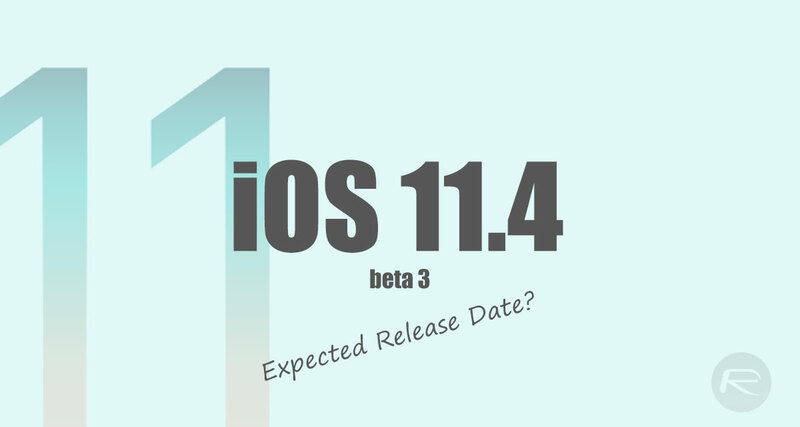 The testing community is only appeased for so long, so, with that in mind, when will iOS 11.4 beta 3 land on our devices? History has already shown us that Apple initially goes out to the testing community an initial seed of one of its platforms, waits for a prolonged period of time – usually two weeks – before releasing the second seed, and then narrows that release time down in order to pump out regular releases as it hones in on a public release. There has been nothing about the roadmap of iOS 11.4 which convinces us it will be different this time around. With that in mind, and with iOS 11.4 beta 2 landing on devices on April 17, 2018, we expect Apple to seed beta 3 to developers on either Monday, April 23 or Tuesday, April 24. Where iOS 11.4 beta 3 is concerned, we don’t necessarily expect Apple to introduce any new features or functionality, but rather to simply continue the progression of the platform and streamline and fine-tune the additions which have already made an appearance in this build. 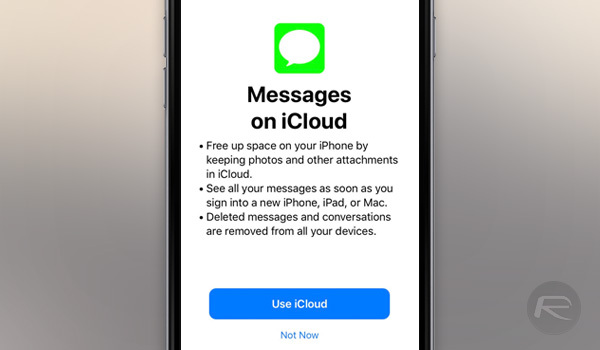 The initial betas have shown developers and public testers that Apple plans to reintroduce the Messages on iCloud functionality which was pushed out with the early iOS 11.3 betas but then subsequently removed without warning. Apple has also reintroduced AirPlay 2 which will bring multi-room audio capabilities and allow Apple TV to once again show up in the Home app on compatible devices. iOS 11.4 is also notable for the fact that it exposes the new ClassKit APIs to developers, which, if you remember, were initially introduced as part of Apple’s Field Trip education-based event in Chicago, Illinois. All-in-all, it’s a fairly solid update which will definitely be worthwhile installing once it goes out into the public domain. The development roadmap for iOS 11.4 should also take us nicely into WWDC 2018 where we will see iOS 12 unveiled for the first time. So, with one eye on WWDC and iOS 12, we need to keep a second eye on April 23-24 for the release of iOS 11.4 beta 3.